Slushies are awesome! They are easy. Entertain a crowd. They can be used as an appetizer or dessert. Kids love them. Adults love them. They look amazing. They taste amazing, and go with any occasion or season. 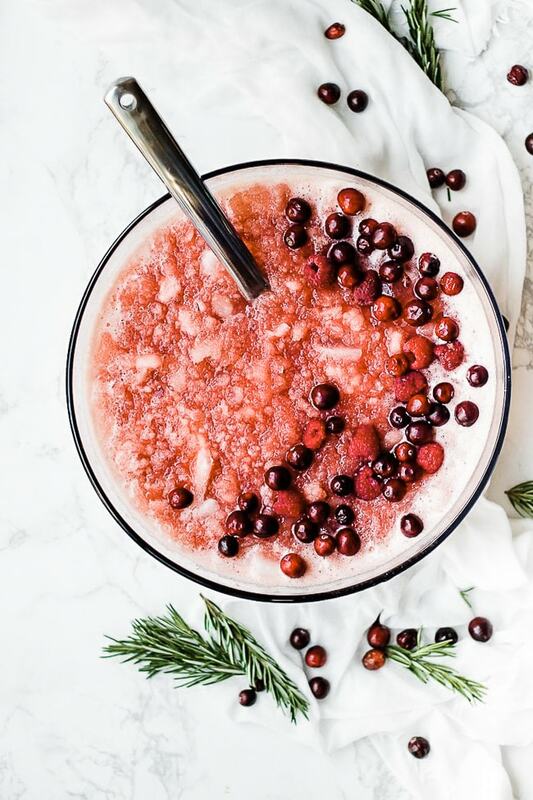 This Cranberry Pineapple Slush Punch is just what you need for the holidays this year! This post is sponsored by Dole Packaged Foods. All opinions are my own. I don’t think I have ever met anyone that really despised a slush. I mean really? Think about it?  Who has ever said? ‘Oh Nasty! Is that a slushie?’ Seriously don’t think I have ever met anyone with those feelings. If you are one of those, comment now and I will revoke my comment but I doubt it will ever happen. 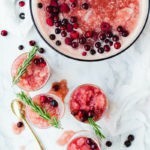 What Do I Need To Make Cranberry Pineapple Slush Punch? 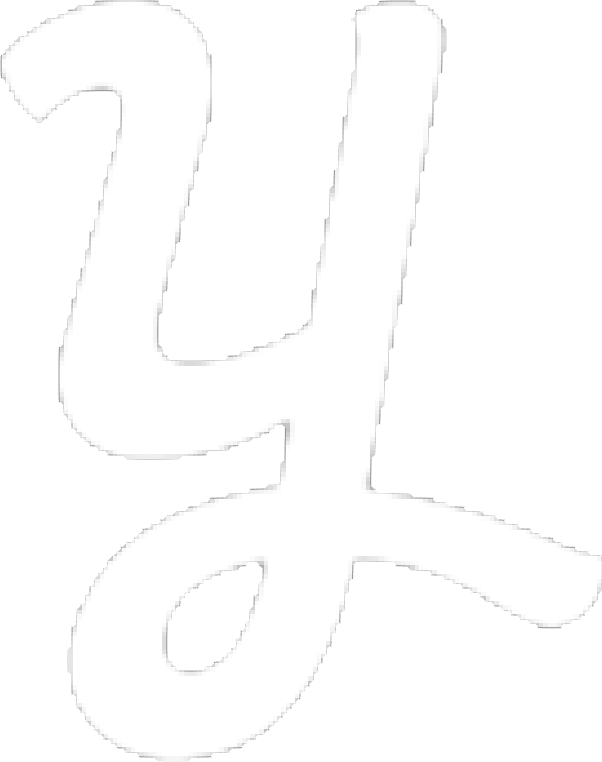 A punch bowl and ladle. A drink dispenser won’t work for this because it is a thick slushy consistency. 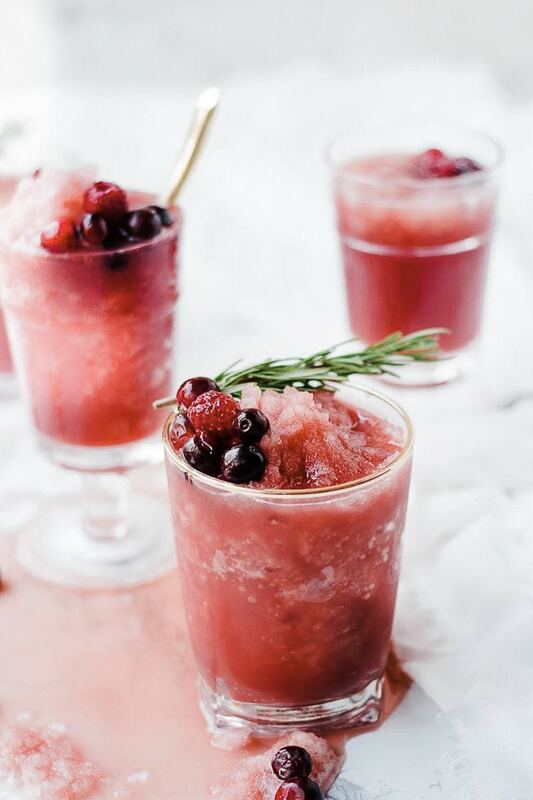 How Do I Make This Cranberry Pineapple Punch? In a large, freezer-safe bowl add 1.5 Cups of sugar. Freeze for 12-18 hours. Remove from freezer and let stand for 1 hour. Using a study fork, break apart into a granita consistency. Transfer to a punch bowl or goblets and top with lemon lime soda. 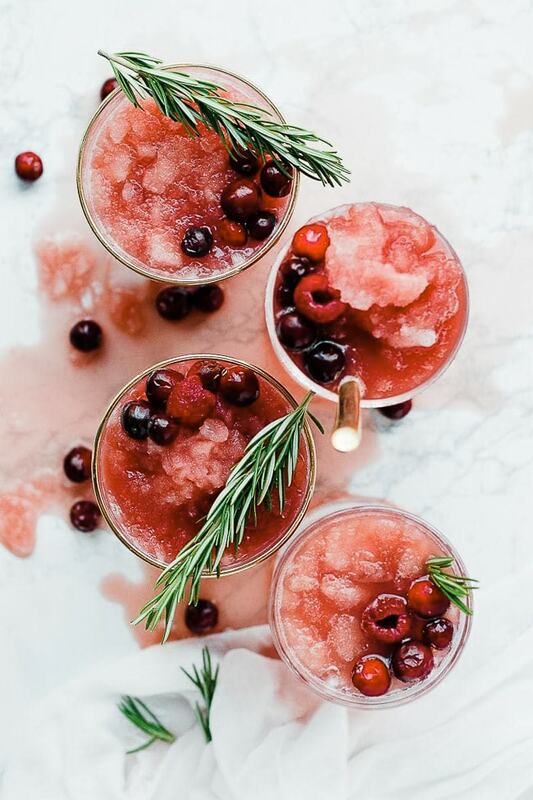 This slush is so beautiful for the holidays. Garnish with fresh raspberries, fresh cranberries, and rosemary. 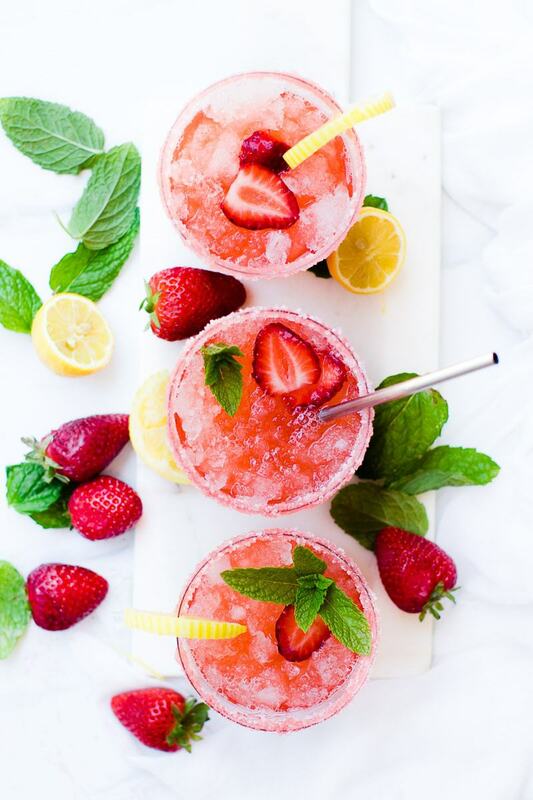 The presentation is half of the fun, so don’t skimp on garnish. Absolutely. 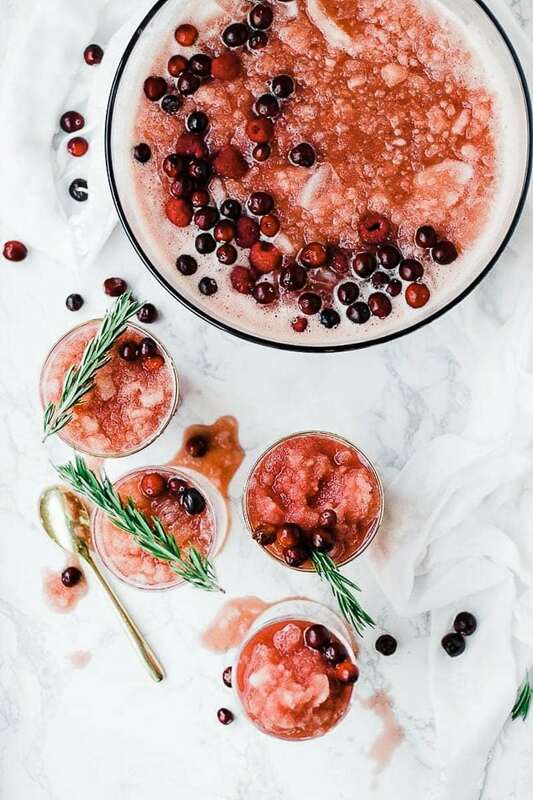 This cranberry pineapple slush punch can be kept in a covered contained in the freezer for up to 3 months. This is a great item to have on hand when you have quests. DID YOU MAKE THIS RECIPE? DO YOU HAVE QUESTIONS? 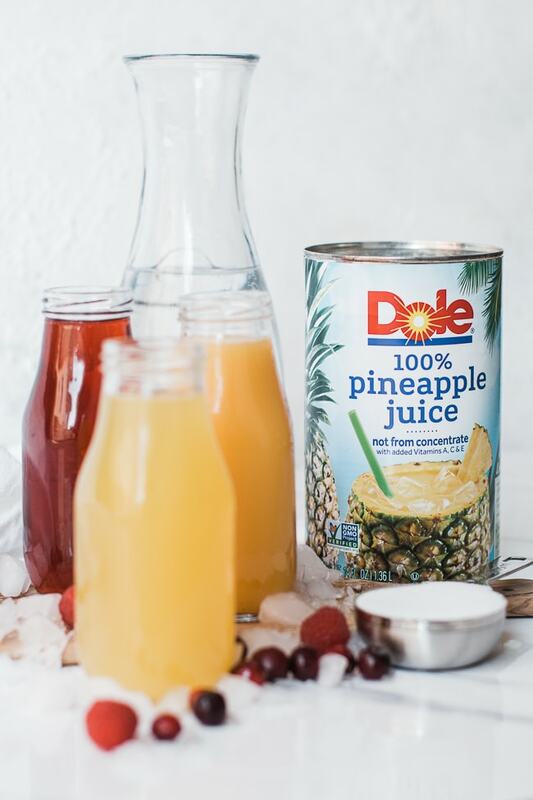 If you tried this cranberry pineapple punch or any other recipe on the blog then don’t forget to rate the recipe and leave us a comment below. You can also follow us on Facebook, Twitter, Instagram and Pinterest to see what else we’re getting up to! And don’t forget to pin this recipe to save for later. They can be use as an appetizer or dessert. Kids love them. Adults love them. They look amazing. They taste amazing, and go with any occasion or season. 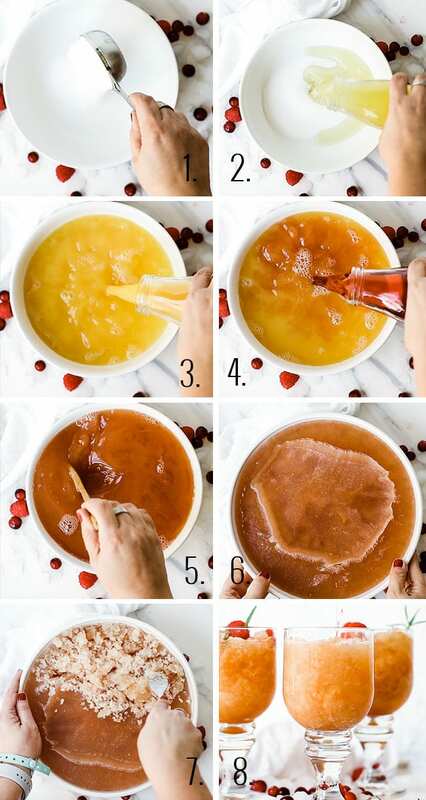 Mix 3 juices in a large bowl. Stir in sugar until dissolved. Poor into freezer safe container and freeze for 12-48 hours. Or overnight. Let stand on the counter one hour before serving. Using a sturdy fork or knife, chop mixture into large chunks. Place pieces in goblet or punch bowl, pour sprite over and garnish as desired. IN the introduction under “What you will need to make christmas slush”, #4 was 2-2 litres of lemon lime soda. This wasn’t mentioned in the printable form of the RECIPE. Is the lemon lime soda an ingredient in the recipe? This has been a must for Thanksgiving and Christmas in our home for the last 20 years. I’ve now pasted on its love to my in laws family too. Lemon lime soda is great, but our two favorites to sodas to enjoy it with are Ruby Red Squirt and Cranberry Sprite. Try it next time, it’s fun to have a variety.